We went to see "'Twas the Night..." play put on by Studio East theater group. 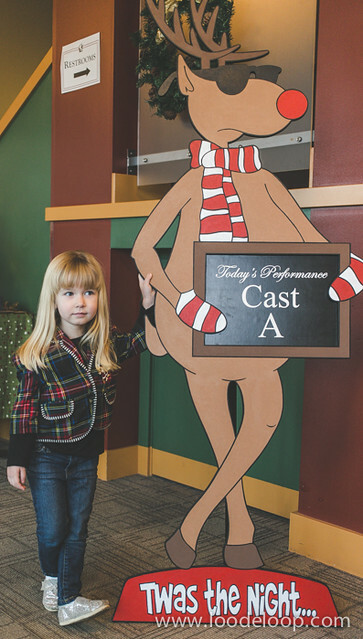 A cute, funny holiday play spoofing "Twas the Night Before Christmas". We took Grandma along for the fun.